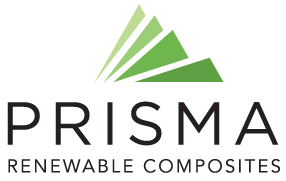 Prisma Renewable Composites is comprised of a close-knit team of business and technology professionals who have been selected from a range of industries to assist Prisma in achieving its goals. We are passionate about developing solutions to challenging problems, we care about improving the world around us, and we have fun doing it! 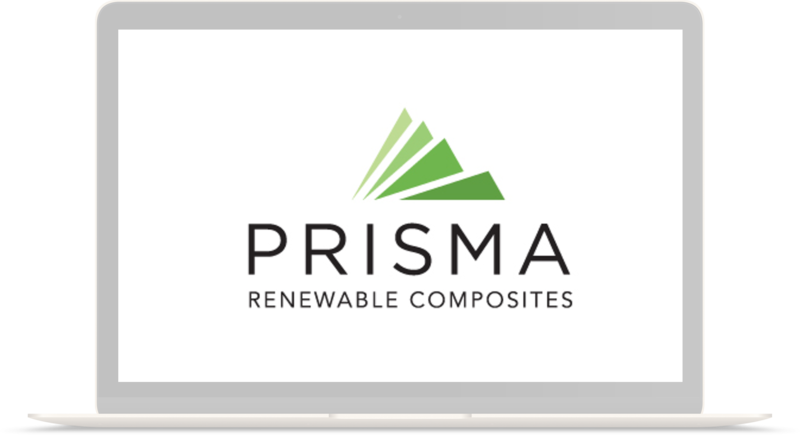 Adam is the Founder and CEO of Prisma Renewable Composites. 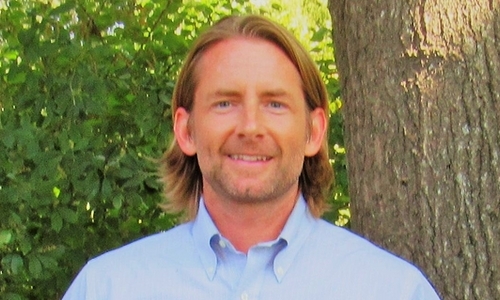 After finishing graduate school in 2001, he has pursued a career developing companies across a wide range of industries including Transportation Technology, Marine Watercraft, and Industrial Chemistry. Adam is passionate about building teams who are focused on utilizing effective R&D blended with strong brand creation to solve critical problems in a market. His resulting innovations have received the prestigious R&D100 Award, have been featured in various media including The History Channel’s “Modern Marvels” television program, and have resulted in the development of numerous patents critical to the business. Adam has held leadership positions ranging from VP of Product Development, Managing Director, and Chief Executive Officer. He has assisted in raising over $800M in capital in order to execute his company’s missions including a successful IPO. Adam has dual degrees in Physics and Mechanical Engineering as well as an MBA. Growing up on a dairy farm in Tennessee, Adam feels strongly about creating businesses that can assist rural economies and provide resources for hard-working families. He loves the outdoors and pursues an active lifestyle with his wife and two dogs. 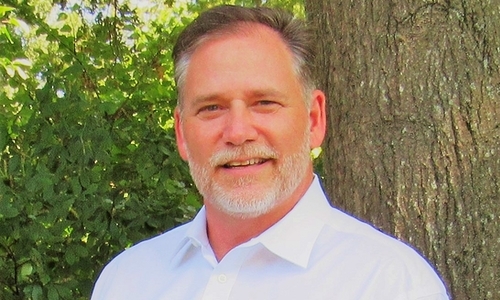 Mike has over 30 years of experience in R&D, product development and market development in polymer materials, performance composites and industrial biotechnology. In a 30+ year career at DuPont Mike’s R&D experience in polymeric materials includes fiber spinning, production of high-performance carbon fiber composites, molecular-scale polymer composite blends, and materials for orthopedic joint replacements. In the last 12 years of his DuPont career, Mike led the development and scale-up of DuPont’s cellulosic ethanol technology development, including novel end uses for lignin byproducts. 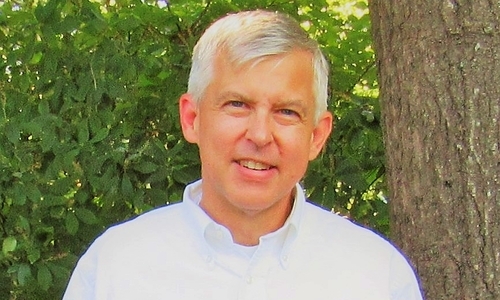 In addition to his technology roles, Mike has held positions at DuPont, in market development of ethylene copolymers and product management in integrated digital printing solutions. Mike is excited by the opportunity at Prisma to combine his technical roots in polymer science with his experience in biorefining to create new renewable solutions with lignin. Mike holds a B.S.E. in Chemical Engineering from Princeton University and a Ph.D. in Chemical Engineering from the University of Delaware. In his free time, Mike enjoys hiking, mountain biking, kayaking and rock climbing as great ways to train to keep up with his grandchildren. Tim has over 15 years in the consulting and renewable energy industries having held senior positions in project development, project management, as well as business development. Tim’s career started off in engineering consulting where he spent 8 years solving complex geological and civil engineering problems within infrastructure development for a wide variety of clients. Tim left consulting to join the owner’s-side of development and construction within the renewable fuel space in 2006 and continued in the renewable energy market sector with senior project delivery roles. 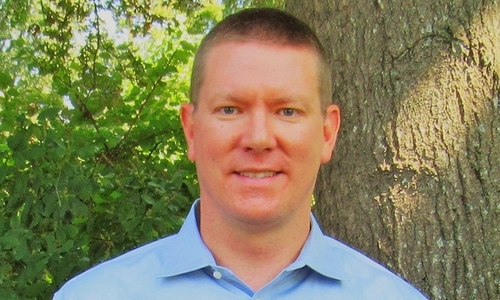 Tim was led to Prisma and joined the team in early 2017. Tim holds a B.S.E. in Civil/Geological Engineering from Princeton University and a M.S.E. in Geotechnical Engineering from Northeastern University. 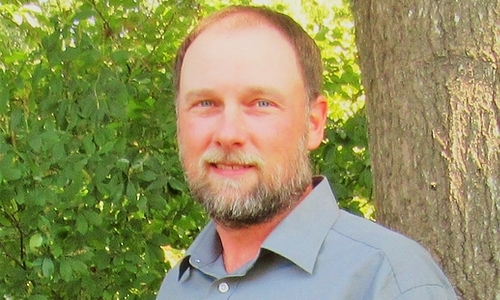 Daniel is an industrial engineer and process technician who has spent the last 11 years working on lignin-based carbon fibers and composites in addition to blending lignin with thermoplastics and elastomers. Daniel has 12 years in manufacturing. Nine of those years in polymer compounding. Daniel has successfully developed a patent: Method of Producing Carbon Fibers and Carbon Fiber Composites from Plant Derived Lignin and its Blends (U.S. Patent Application Serial No. 15/799,240). He is also the co-author of the publication: Commercialization of New Carbon Fiber Materials Based on Sustainable Resources for Energy Applications. Daniel holds a B.S.E. in Industrial and Systems Engineering from the University of Tennessee. Daniel enjoys hunting, Tennessee athletics, and blacksmithing. Throughout his more than 30-year automotive career, Tom has gained extensive product development, advanced material and manufacturing experience focusing in the areas of advanced light weighting, body structures, energy management systems and new technology implementation. During his 20+ years at Magna International, Tom has held many various positions including Director of Sales, Divisional General Manager, Global Vice President of Product & Process Development. In this role, Tom oversaw the expansion and development of Magna Exteriors core products, processes and materials, including research and development and innovation initiatives. 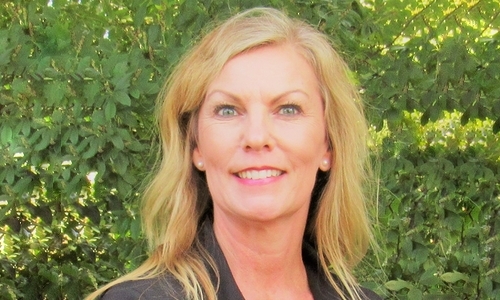 Throughout her more than 25 years of experience in business administration/management, Ms. Robinette has successfully held management positions for government entities, pharmaceutical industry and OEM . Ms. Robinette holds a BBA from Western Governors University. Ms. Robinette enjoys spending time with her children, cooking, music and being outdoors hiking.